Sewage filled basement at a hoarders home. 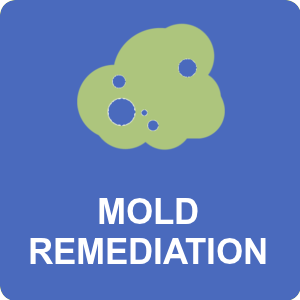 Did you know that sewage backup is just one of the many effects of hoarding? This can be a dangerous and expensive situation. This week, Sage Restoration technicians finished up one of the dirtiest jobs we have had since we started our business seven years ago. We see many things, many dirty, smelly things every day. It’s our job. But, it is no easy feat to actually be the toughest job to date for our company! This sewage clean up job took our team of five technicians SEVEN days to complete. 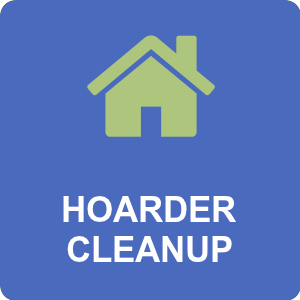 Our average hoarder clean up takes about three to four days to complete. But, in this situation we were dealing with a 2,700 square foot basement completely filled, top-to-bottom, with contents and at least a foot of sewage back up in it. The basement was so full that we could only enter the basement literally by crawling on top of contents at the top of the doorway and squeezing through to crawl on top of the contents themselves. It took us several days to remove enough contents so that a pumper truck could get into the basement to pump out the water, sewage and other muck on the floor of the basement. Since very little could have been salvaged, all contents were thrown in an onsite dumpster. 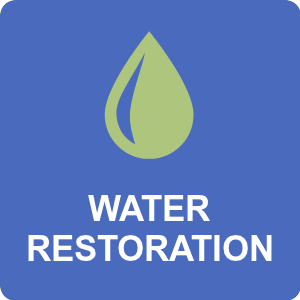 There are many health concerns to be aware of in a sewage situation because sewage can have a variety of dangerous bacteria, viruses and other contaminants in it. Our technicians have to wear appropriate personal protective gear, which includes tyvek suits. In this particular situation, water proof waders, rubber gloves and eye and respirators were needed. 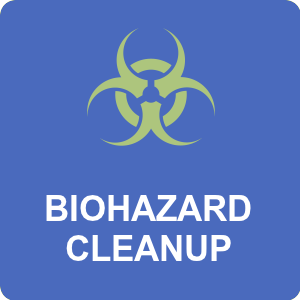 The cost to remove highly-contaminated contents is more expensive that when removing and cleaning contents that have been in clean or slightly contaminated water. 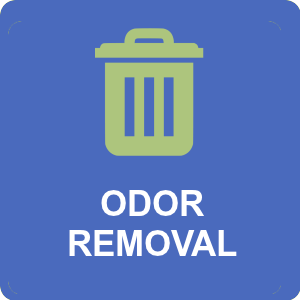 Hoarding definitely hinders any type of clean up, whether it’s in a basement or the main level of the home. 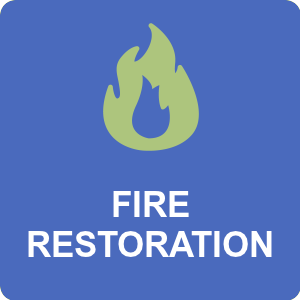 It makes it difficult for first responders, like firefighters or police and restoration companies, like Sage Restoration, to adequately access the home. It is hard to respond in a timely manner in an emergency or dire situation. Sage Restoration has had a wide variety of extreme clean up experiences in the seven years we have been helping people and their properties, but this was one of the most extreme we have come across!